Beauty Care Choices: Damaged Hair? Lets Repair! Beauty can be brutal and the damage can become extensive if we aren't consistent with out care: giving heat styling a break and using products that trigger repairs. So we collected some of the most common hair stresses and compiled a list of the best known products for treating those specific issues. Happy Healing! Hair breakage effects almost everyone and is about as much fun to deal with as a fender bender, and varies in damages too - from minimal to severe. So, if you find your biggest problem is breakage, here are 3 different products that can heal. This Thermal Protectant instantly repairs, strengthens & smooths strands while providing maximum anti-breakage protection from heat styling tools. 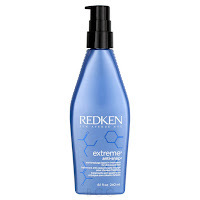 Clinically proven to reduce breakage by 87%, by protecting your hair from the inside out. 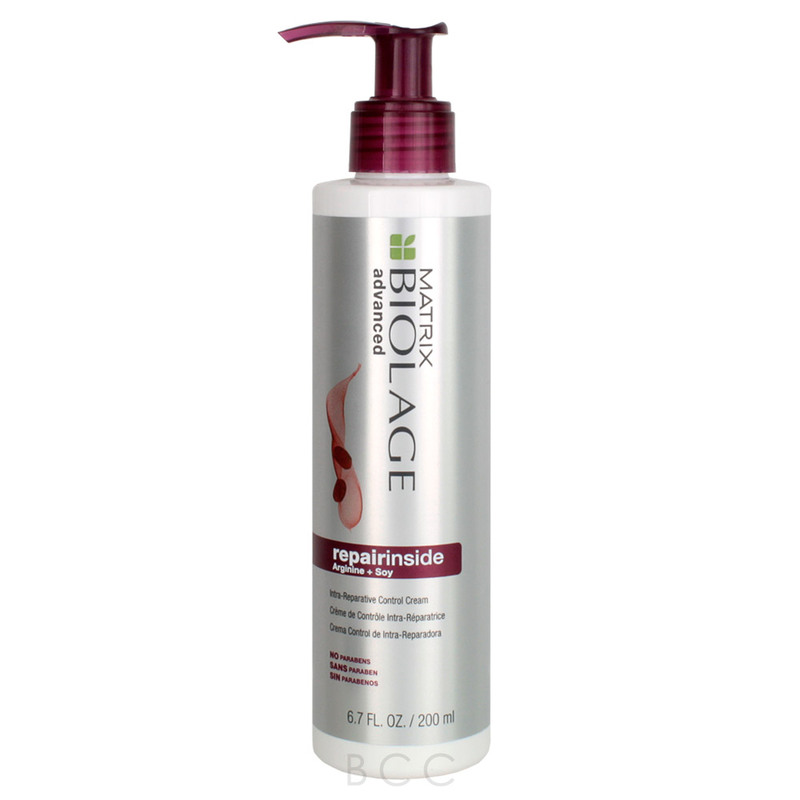 Take anti-breakage to the next level with this easy at home, post salon treatment. 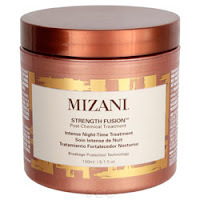 Specifically formulated to be used at night, 2 to 3 times per week as a leave in to prolong the results of the strength fusion post-chemical rescue service. Gently smooths the cuticle, reducing friction from brushing while fortifying hair that's prone to breaking, splitting or snapping off. 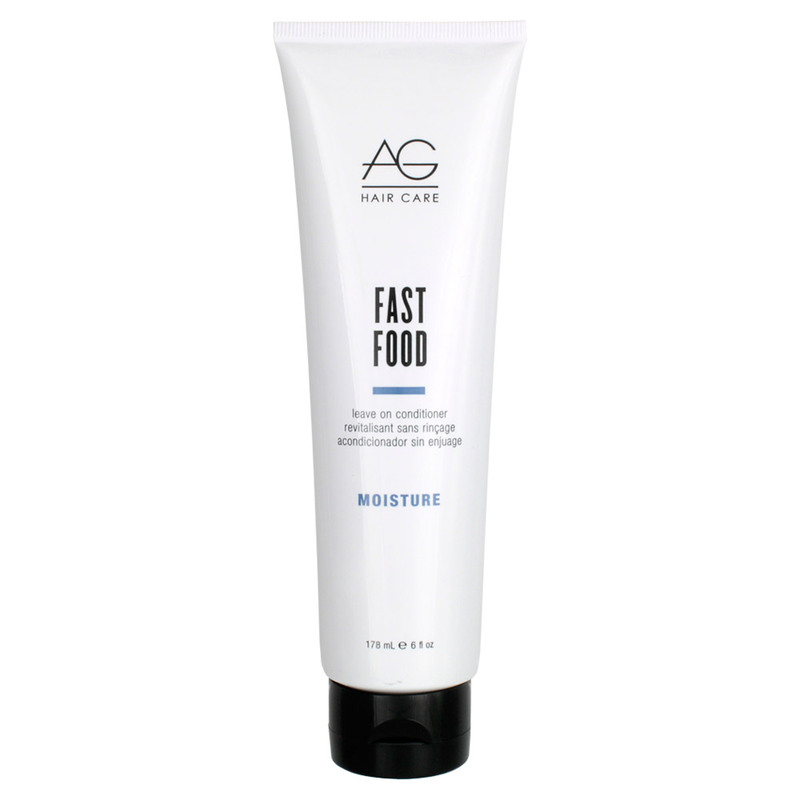 Formulated to be used on towel dried hair - Apply to fragile or damaged areas of hair or allover. Do not rinse, style as usual. Dry, brittle hair is a common problem year round for many but during winter the problem seems to reach it's peak. If your suffering from brittle hair it's vital to treat it very carefully, as the reason for this condition varies from medications to a vitamin deficiency. Here are 3 different products that are designed to restore some love back into your stressed locks. 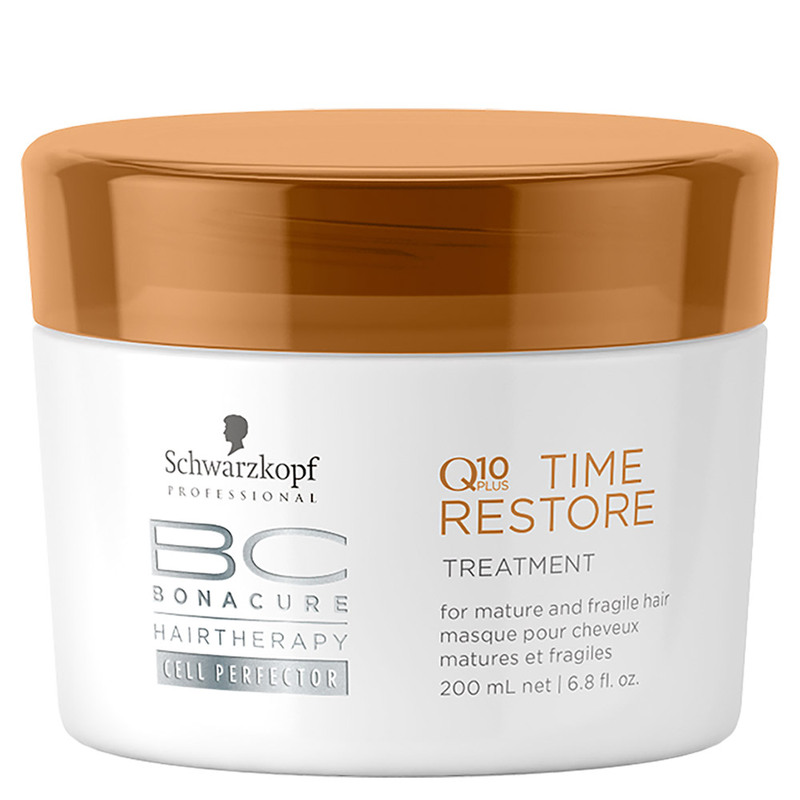 Q10 Technology with Coenzyme Q10 & Collagen optimizes the hair composition by helping to stimulate the production of the two missing Keratins that subside over time, delivering timelessly vibrant & lively hair once again. Massage into towel-dried hair & rinse out after 5-10 minutes. 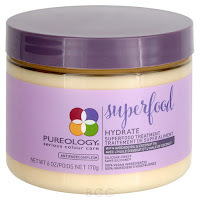 Provides a weightless detangling & full bodied treatment for fine or brittle hair. Creates root lift & body with flexible support while strengthening & protecting hair from breakage. 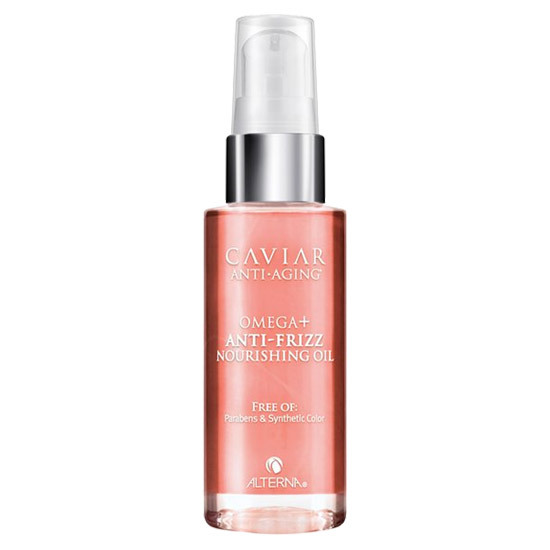 Experience the combination of Anti-Aging & Anti-Frizz technology with this weightless leave-in oil treatment. 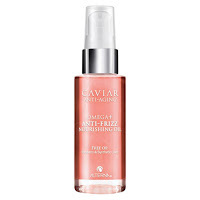 Formulated with Alterna's Caviar Extract & infused with Abysinian Oil, plus Omega-3 fatty acids that deeply nourishes while fighting dry, brittle hair. Delivers hydrated, shiny & smooth locks like never before. Matrix estimates that 70% of women in the U.S. color their hair, so it should be no surprise when I say it's imperative to have the right hair routine, not to mention the right products to serve your hair color needs. Here are 3 different products that can help you keep that color vibrant & healthy as possible. 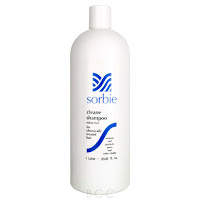 This gentle conditioner revives & nourishes, bringing life back to your lifeless hair. 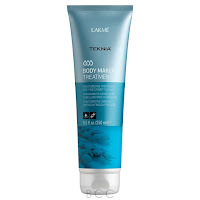 Provides deep conditioning properties that target areas in need of repair. Delivers healthier & stronger hair with a lovely fresh & floral banana scent. We also carry the sister Shampoo! Deep nourishes dry hair, infused with Coconut Oil & Avocado Oil that hydrates, moisturizes & strengthens for healthier hair. Formulated with a signature Anti-Fade Complex helps protect color-treated hair. 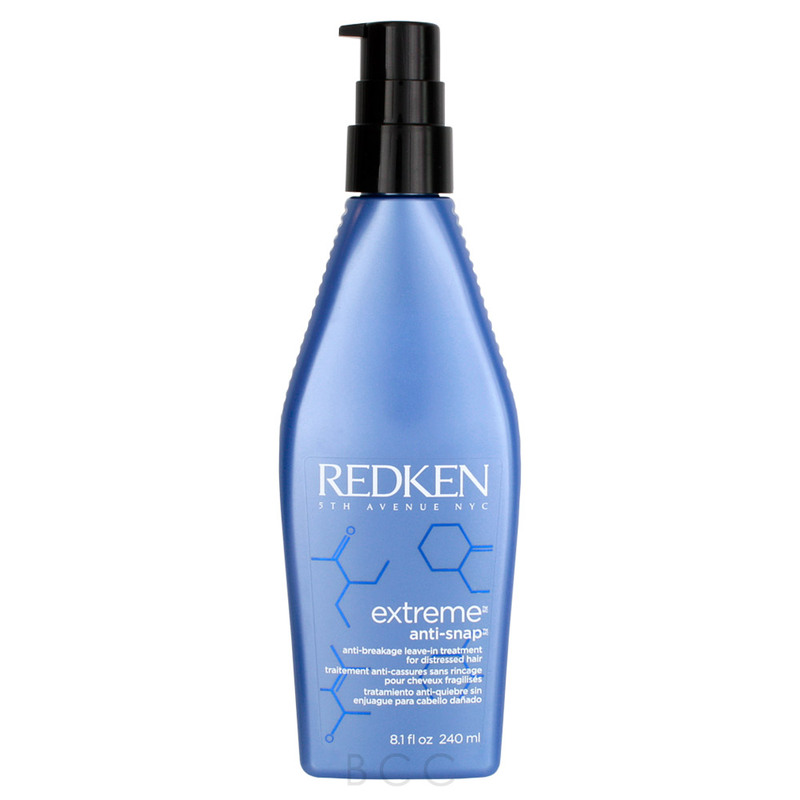 Designed to be used on wet, freshly washed hair - Apply a quarter sized amount, wait 5 minutes then rinse. 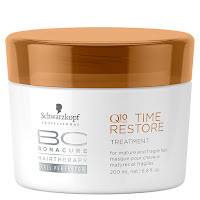 Strengthens & nourishes to revitalize severely damaged hair while acting as a heat protectant, along with repairing so hair has bounce & movement. 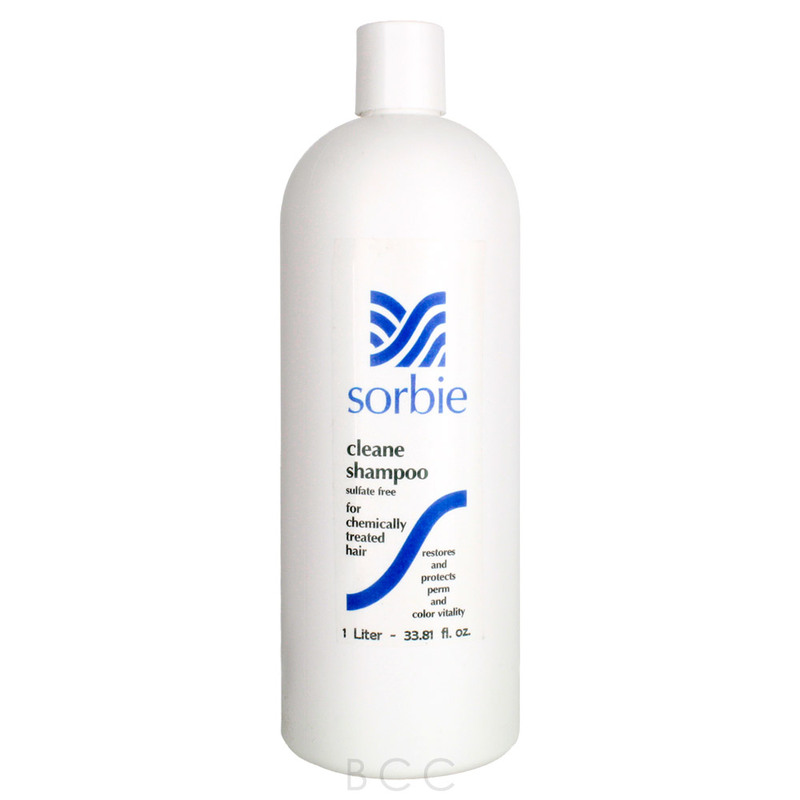 Designed to be used on damp hair then style as usual. 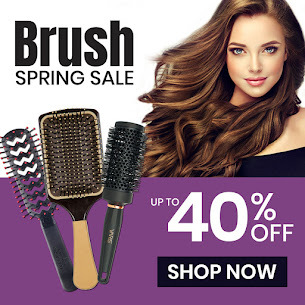 For many people a trip to the salon means more than a blowout or haircut; perms or chemical straightening for example, which involves hours spent changing their hair's texture or overall look. This can mean the same amount of special aftercare as someone who gets a Color treatment, perhaps even more care often times. 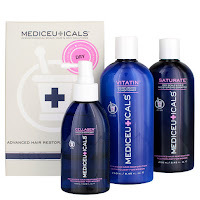 Targeting dry & chemically treated hair, this duo includes a Saturate Moisturizing Shampoo & Viatin Moisturizing Conditioner to replenish your vital moisture balance, and a Cellagen Bioactive Follicle Stimulator which encourages new hair growth while stimulating hair cell metabolism & follicle development. Formulated to protect perms & color vitality by cleansing without stripping while infusing strength & shine back into your hair. 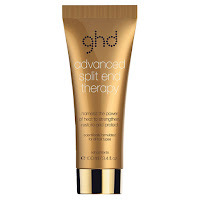 Split ends is the literal splitting or fraying of the hair shaft, often due to excessive heat styling, color damage & brushing, along with so many other stress factors. So if this is your biggest fret about your hair, here are 3 different products that can. 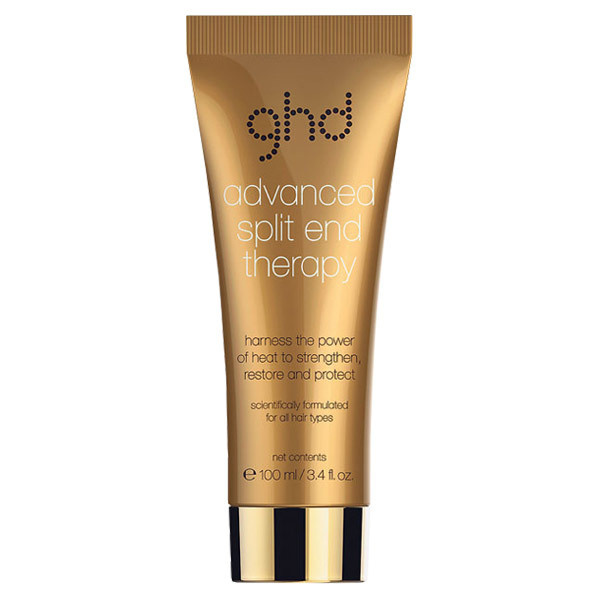 Diminish those split ends with this lightweight treatment that protects & seals up those split ends to give you the ultimate sleek & smooth look without the damage. The secret is in the heat! Heat activated ingredients restore & strengthen overall hair health. 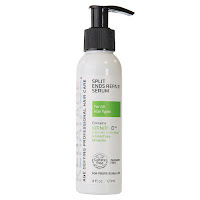 An ultralight formula that prevents split ends, adds moisture, shine & vitality while nourishing & detangling. Potent humectants and Abyssinian Oil do double duty to moisturize & mend split ends. 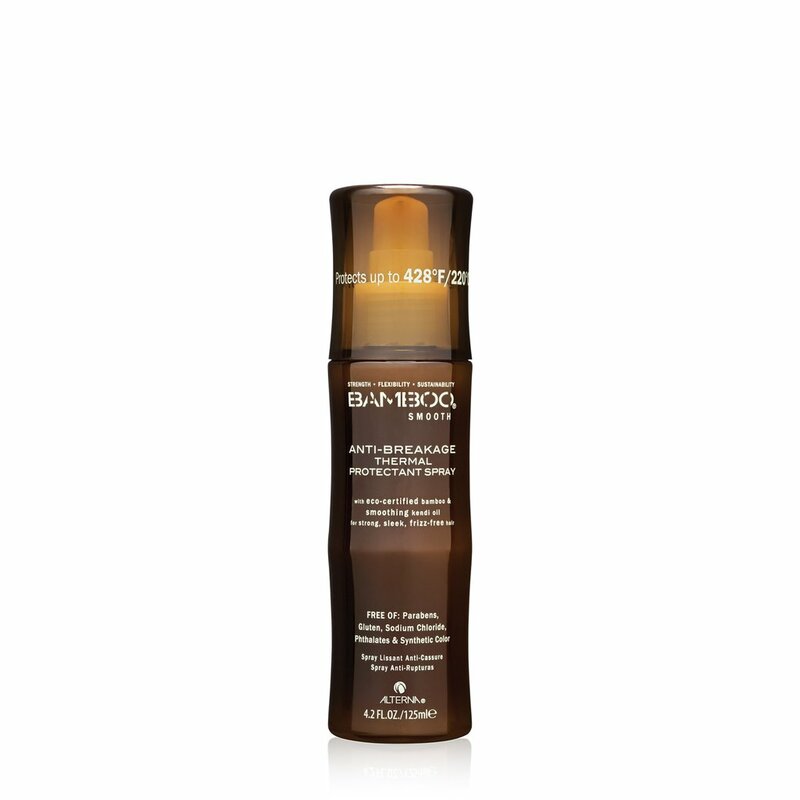 This silky smooth serum is specially designed for stressed hair. It repairs & reduces frizz while sealing in shine, the formula deeply infuses the tips of your hair to help protect & nourish damaged hair that's prone to breakage. We would LOVE to hear from YOU! 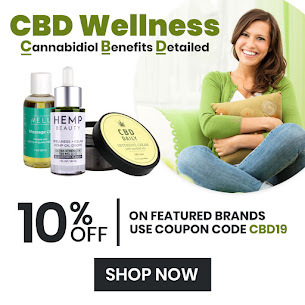 Let us know in the comments down below AND in a REVIEW on our website if you have tried any of these products.